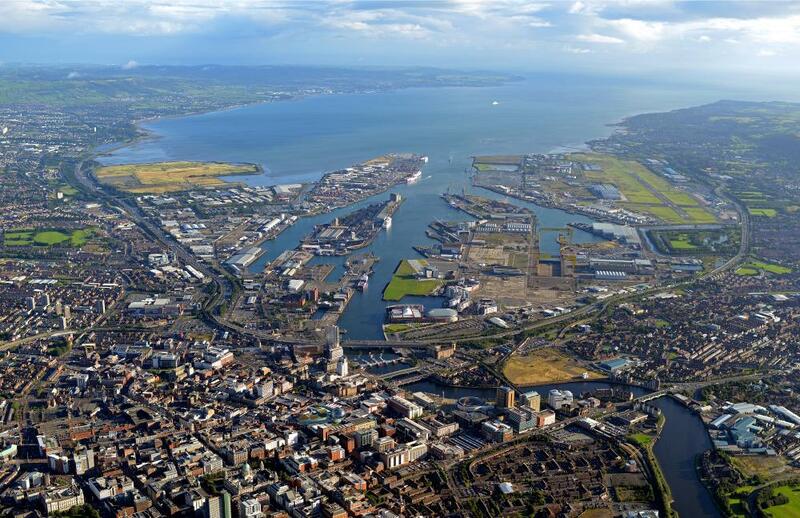 Belfast’s draft Developer Contributions Framework sets out Belfast City Council’s approach to securing developer contributions as part of the planning application process. The draft Framework is designed to bring greater transparency and certainty to the planning application process and to clarify to citizens the main circumstances when the Council will seek developer contributions to mitigate the impact of new development on infrastructure and the environment. Before the draft Framework is finalised, the Council is gathering the views of all those involved and impacted by planning decisions. In addition to the consultation, the Council will carry out a series of engagement events (details yet to be announced) to involve developers, planners, local community organisations, environmental groups and area partnership boards. The consultation runs for twelve weeks until Monday 5 November 2018. Details on how to respond, along with links to all relevant documentation can be obtained here.